“Wow.” and “Dancing With A Stranger” make big gains at pop radio. 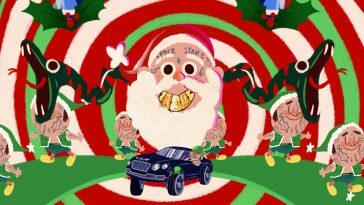 As his Swae Lee collaboration “Sunflower” hits the Top 5, Post Malone’s solo single “Wow.” jumps into the Top 20 at pop radio. Sam Smith & Normani’s “Dancing With A Stranger” nearly gets there as well. Played 5,268 times during the January 27-February 2 tracking period, “Wow.” rises four places to #19. This week’s spin count tops last week’s mark by 824. 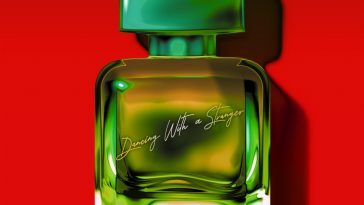 “Dancing With A Stranger” concurrently jumps six spots to #21. It received 4,622 tracking period plays (+1,169). — As “Sunflower” makes its first appearance in the Top 20, Ava Max’s “Sweet But Psycho” (#17, +5) and Dan + Shay’s “Tequila” (#18, +3) return to that region. — Bad Bunny’s “MIA (featuring Drake)” (#24, +2) and Why Don’t We’s “8 Letters” (#25, +3) meanwhile return to the Top 25.